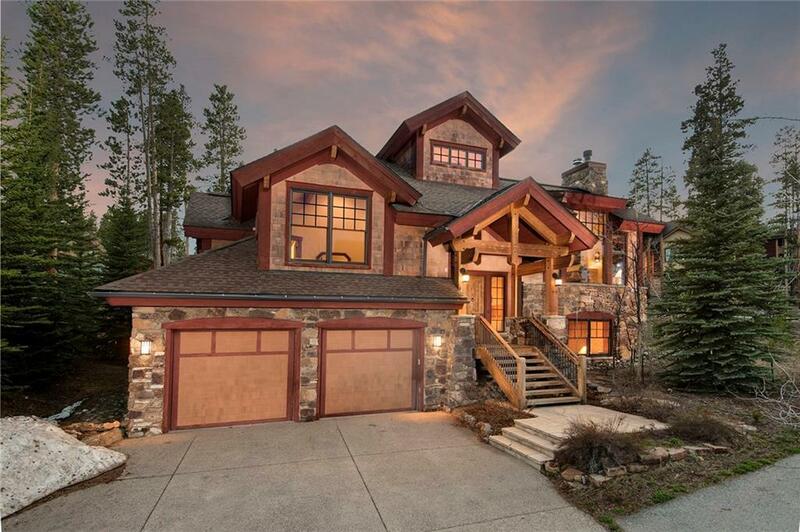 You will love this ski-in/ski-out, elegant mountain home, located in one of Breckenridges most prestigious neighborhoods. 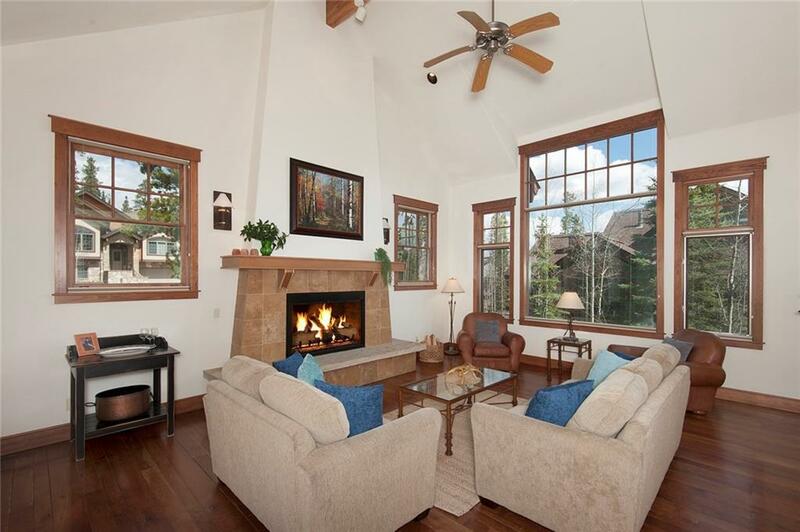 Access the Snowflake ski run across the street, enjoy the open floorplan with two-story vaulted ceilings, exposed beams, walls of windows, chef's kitchen and dual living areas. 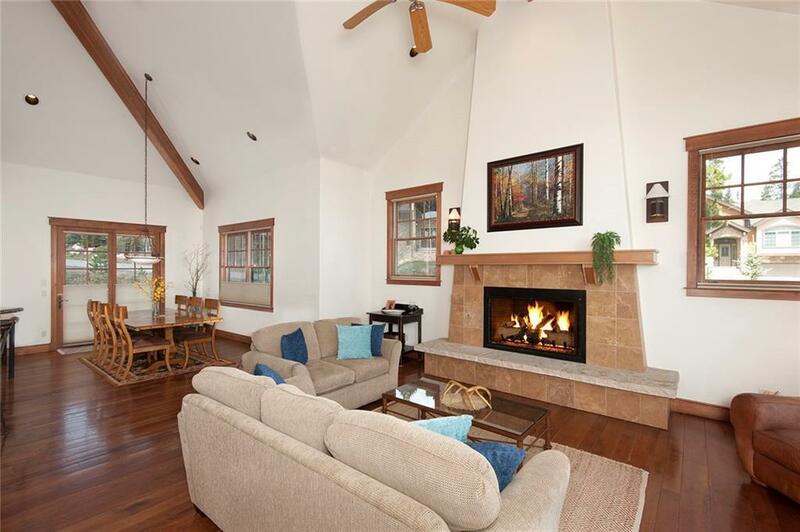 With a master suite, two mini-masters, two bunk rooms, this is an amazing mountain retreat. Five-minute walk to town.